By Nina Frizoni on January 21, 2015 in Articles, Blog & Vlog!, Front Page, Welcome to JING TV! 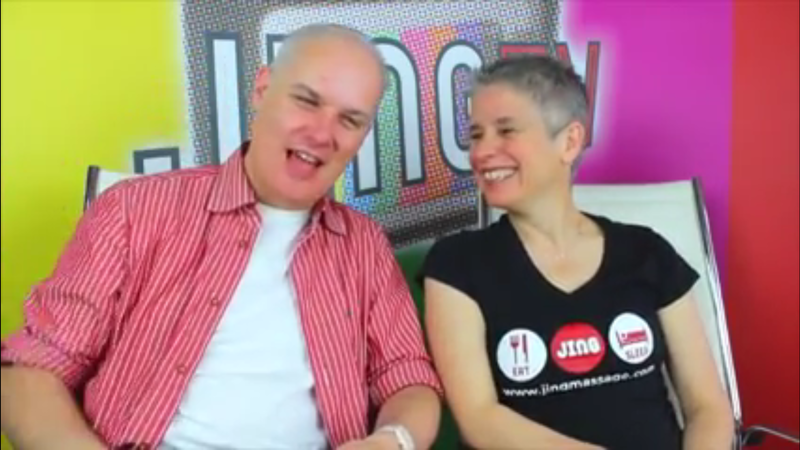 This week on Jing TV! Jing director Rachel Fairweather talks with design guru Andrew Dineley (http://www.softoctopus.co.uk/) about websites. They talk about why you should have one, and why they are now as crucial as having a mobile phone! They also discuss how to get a website, and top tips for searching for your perfect developer and designer.